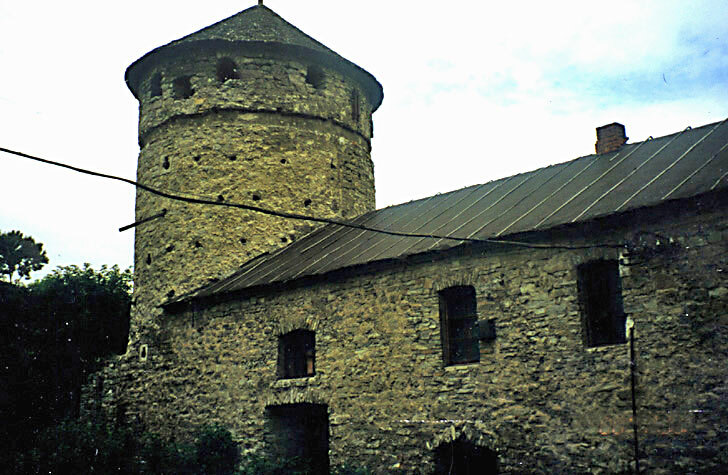 This is one of the corner towers of the Russian gate fort. We will view it from above later. This is 7 on the plan.